I really can't say enough good things about this motorcycle, the very first bike I rode on was very similar to this motorcycle and it was a blast to ride.This bike is perfect for a new rider that is afraid of dropping their bike, or someone that wants to start small but still have a motorcycle that they can tinker with and increase the power as their skill improves. With the added 6th gear you can take this motorcycle for short stints on the freeway without a lot of problems, although it is more in it's element on surface streets or the dirt. 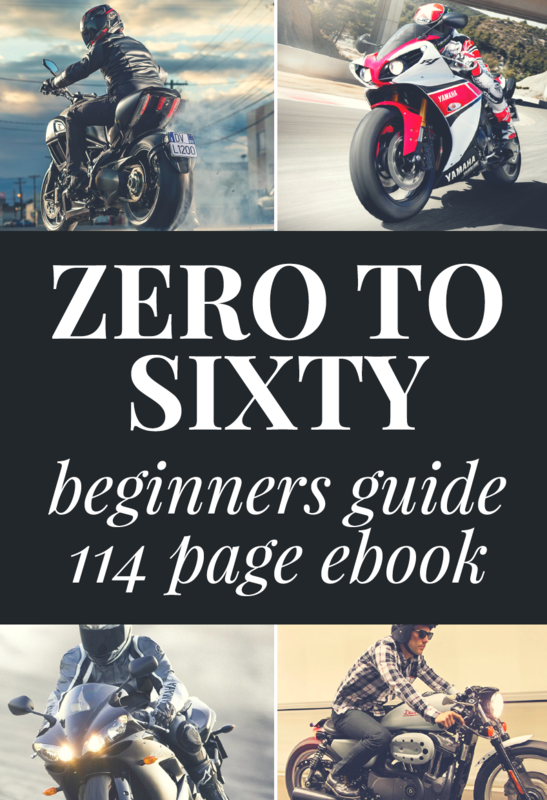 Runs lean from the factor which is great for a beginner, This motorcycle is a tank! No need to worry about dropping it. Kind of a small gas tank, but the fuel efficiency makes up for that, You will have to spend more money on parts if you want to increase performance. The Kawasaki KLX250S is a dual sport that does everything well, and if you decide to add a couple modifications it does everything exceptionally well! If you want more of the street look, you can check out the KLX250SF or do your own mods to turn this great bike into a supermoto. 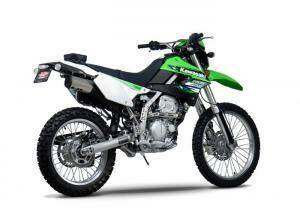 The KLX S and SF version are both powered by 249cc 4-Stroke, Liquid-Cooled motor with a 6-speed transmission. This engine is perfect for a beginner straight from the factory, this is mainly because the E.P.A. has enforced restrictions that limit it’s potential. The good thing about the restrictions is the bike is pretty forgiving, also you will be able to get 70+ miles per gallon out of this little monster. That’s definitely nothing to sneeze at! Some dual sports lean more towards the street side of their heritage rather than the dirt side, this motorcycle seems to be a welcome exception and treads the line between the two worlds really well. You can ride a few hours of twisties with ease until you get to the trails where this bike tears into the mud, sand, and dirt as well as any knobby tired dirt bike. 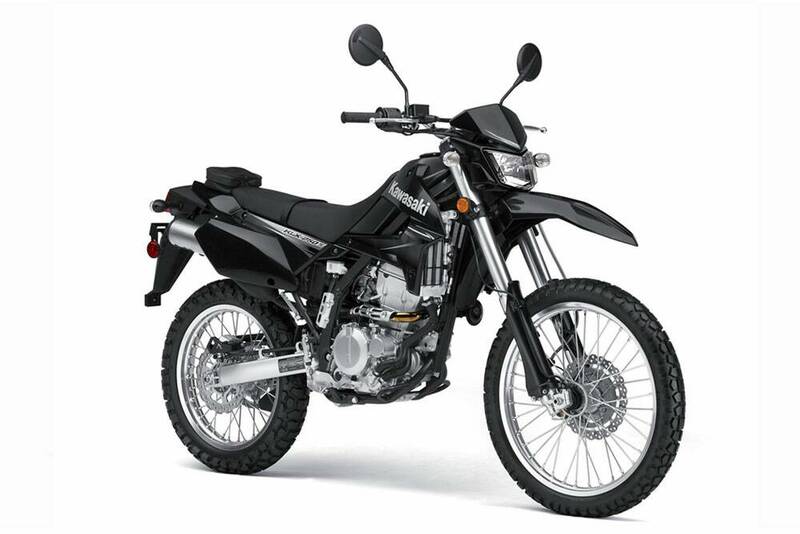 It handles great in the street, but if you really want to have some fun you can pick up the KLX250SF version which comes with street tires and slight modifications to make it handle much better on the street. 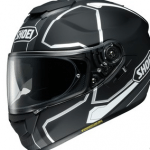 It makes it perfect for cruising around town, riding up fire trails, or making your way down back alleys. Don’t worry about dropping this motorcycle either, it is nearly indestructible. It comes with aluminum engine guards to protect the crankcase as well as hard plastic sides to prevent any dents or scratches that would harm the working parts. In fact if you drop it in your truck I would be more worried about the truck bed than the motorcycle! As I said before this motorcycle is great right out of the factory doors, especially if you are a new motorcycle rider. If after a few months you want to try and wring some more power out of this little workhorse you will be pleasantly surprised at how drastically you can change the performance with just a few mods. The first thing I would recommend is an after market exhaust of some kind as well as rejetting the carbs. Emission standards make the bike run lean from the factory, so once you have more fuel going to the engine you will notice a noticeable increase in power. People seem to have really good experiences when attaching an after market Muzzy Exhaust system to this bike, it not only increases power but the sound it provides will bring a smile to your face. I really can’t say enough good things about this motorcycle, the very first bike I rode on was very similar to this motorcycle and it was a blast to ride. This bike is perfect for a new rider that is afraid of dropping their bike, or someone that wants to start small but still have a motorcycle that they can tinker with and increase the power as their skill improves. With the added 6th gear you can take this motorcycle for short stints on the freeway without a lot of problems, although it is more in it’s element on surface streets or the dirt. Runs lean from the factor which is great for a beginner. This motorcycle is a tank! No need to worry about dropping it. Kind of a small gas tank, but the fuel efficiency makes up for that. 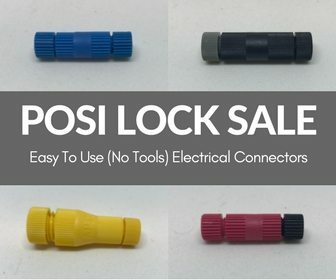 You will have to spend more money on parts if you want to increase performance. Motorcycle.com. 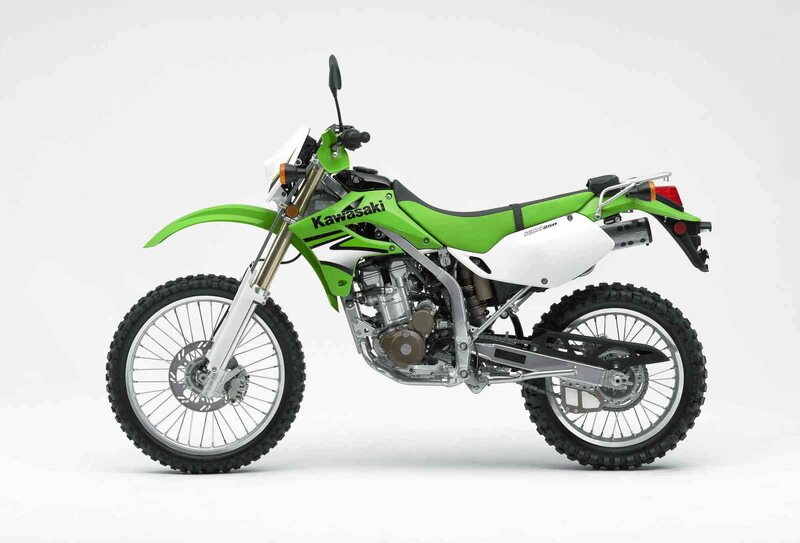 An awesome video that shows the comparison of the 2013 Honda CRF250L vs. 2013 Kawasaki KLX250S.